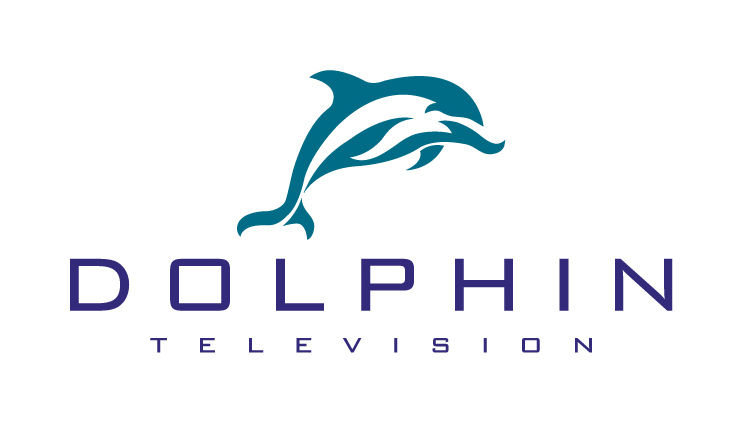 Having created the initial Visual Identity for Dolphin Television almost eight years ago (see example below), last week JWDC unveiled an update to the Dolphin marque (above) which now features a glamorous new three-dimensional Chromium Light rendering of the core symbol which replaces the distinctive but more sedate 2D look that has been in existence since 2002. Plans are to unveil the new marque across the client’s Website, Auction Site, Stationery Suite, Merchandise and Signage with JWDC playing an important role as Brand Guardians to ensure accurate & faithful reproduction of this carefully crafted and very dynamic visual identity. 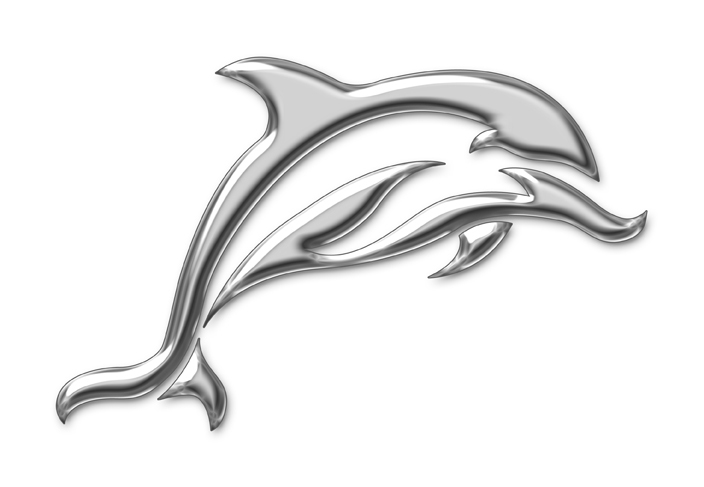 See more examples of the quality design work produced by JWDC at: www.jwdc.co.uk.